PROG ROCK MUSIC TALK: Hawkwind Alum NIK TURNER Brings His Spacey Sax & Freaky Flute Playing To A New Album By Experimental Jazz Fusion Ensemble FLAME TREE! 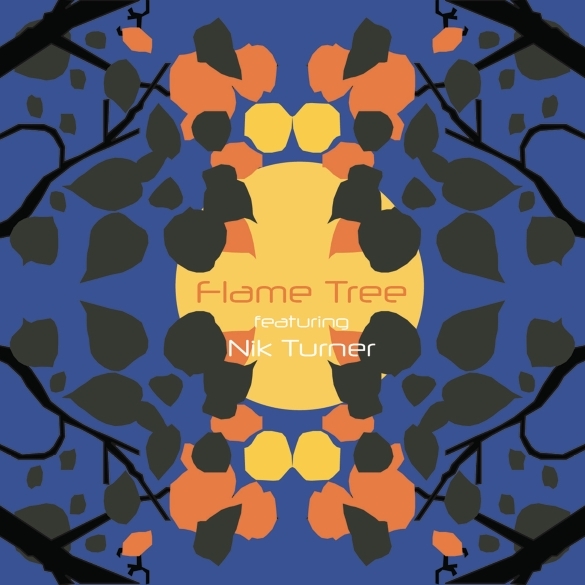 Hawkwind Alum NIK TURNER Brings His Spacey Sax & Freaky Flute Playing To A New Album By Experimental Jazz Fusion Ensemble FLAME TREE! Los Angeles, CA - Having explored the intersection of space rock and jazz fusion on his newest solo album, 2015’s Space Fusion Odyssey, Hawkwind co-founder Nik Turner continues his bold expedition into the outer reaches of experimental music, recording a new full-length album of improvisational jazz freakouts with a Seattle-based ensemble including drummer Jack Gold-Molina and guitarist Dennis Rea (both of psych/prog band Spectral Waves), alongside bassist Paul “PK” Kemmish. The group owes its origins to a meeting between Gold-Molina and Turner, when Gold-Molina interviewed the British space-rock legend back in 2009 for an article in All About Jazz magazine. The idea for a musical collaboration between the two emerged, and as Gold-Molina recalls, “I believe Nik’s exact words were, ‘If people have got the balls to come onstage with me, then they are welcome to.’” And so began the journey that would lead these fearless souls from an initial round of freeform demo recording to putting a full blown band together, recording an album, and even performing live at Seattle’s Seaprog Festival in August of 2015. Enlisting Seattle icon Jack Endino, famed producer of Nirvana, L7, Screaming Trees and others, to mix the album, the band is now set to release this self-titled project on May 20 through Purple Pyramid Records.